Enveloped in the dark inner kingdom of her schizophrenia, sixteen-year-old Deborah is haunted by private tormentors that isolate her from the outside world. With the reluctant and fearful consent of her parents, she enters a mental hospital where she will spend the next three years battling to regain her sanity with the help of a gifted psychiatrist. As Deborah struggles toward the possibility of the "normal" life she and her family hope for, the reader is inexorably drawn into her private suffering and deep determination to confront her demons. 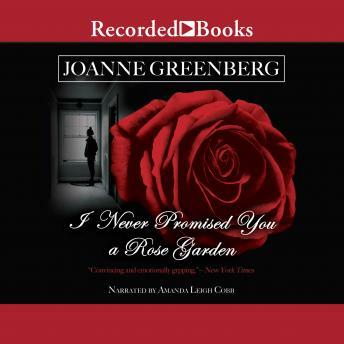 A modern classic, I Never Promised You a Rose Garden remains every bit as poignant, gripping, and relevant today as when it was first published.